Nouwen was referring to empathy. Empathy is difficult to develop in both kids and adults. People tend to find it difficult to feel or imagine someone else’s pain and to offer help. One of Freud’s assumptions was that children are so egocentric that it is impossible for them to care about other people’s feelings. It turns out that he was wrong. We now know that even young children can display empathy-related behavior. Recent studies have shown that children can develop empathetic reactions relatively early. In one study, researchers examined two- and three-year-olds and found that empathy-related behavior increased over the second year of life. 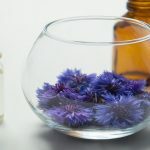 For instance, they found that the children they observed were capable of showing empathy-related behavior depending on different situations – they offered hugs or looked sad when they felt that someone was sad or in distress. 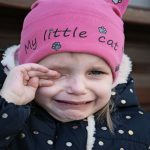 These researchers also found that by the time children turned three, they were capable of expressing verbal and facial concern in the face of others’ distress. An increasing chorus of voices is saying that there is a strong relationship between empathy and prosocial behavior. In other words, cultivating your child’s empathy goes a long way in reinforcing his or her social and emotional development. This may be explained by the fact that empathy helps children foster social competence. 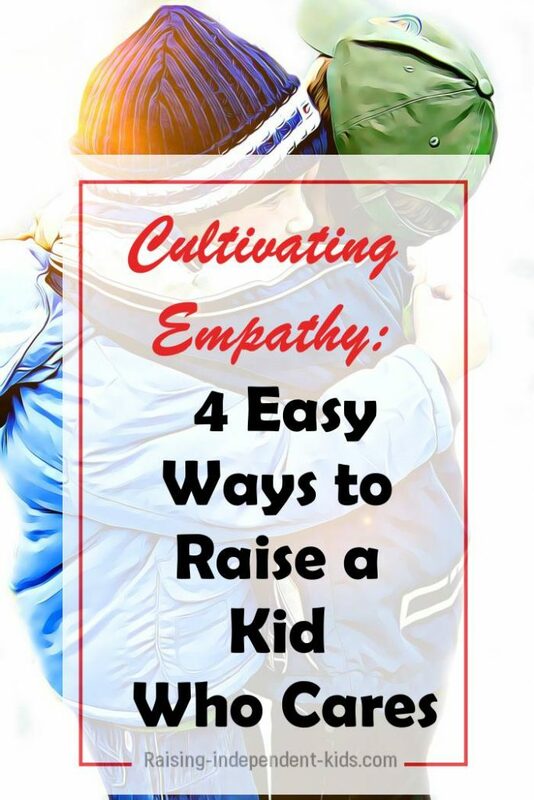 The available evidence suggests that the earlier you start cultivating your kid’s empathy, the more likely he or she is to develop and display empathy-related responses, well into adulthood. 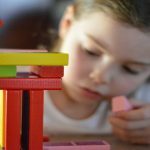 Additional studies have found that empathic children are also more likely to respect rules and to display different forms of self-discipline. 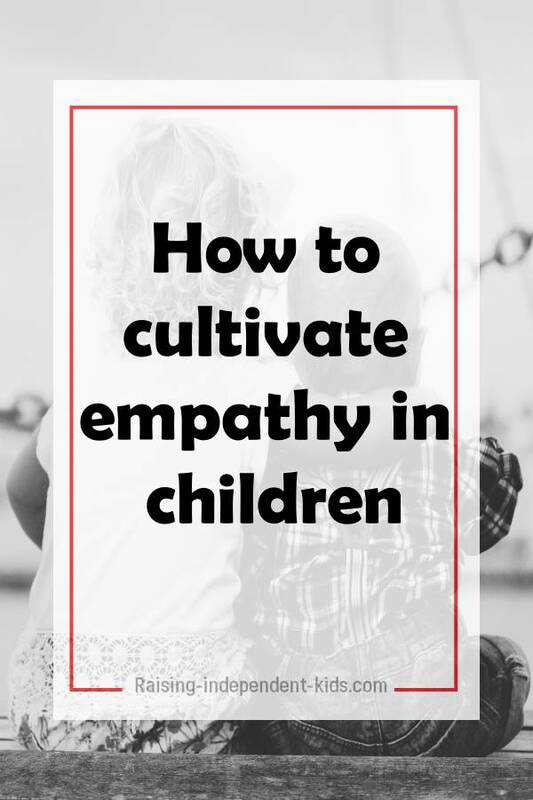 While several studies have been able to show that genetic and neurodevelopment factors influence the development of empathy, other studies have shown that the environment also has a large impact on whether or not your child succeeds in developing empathy. Put differently, there are relatively simple strategies you can adopt to help him or her adopt empathy-related behavior. It is impossible to teach your child to understand other people’s emotions if he has not learned to understand and differentiate between the different emotions himself. 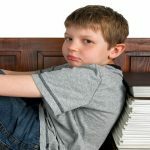 Kids can be taught relatively early to learn how to identify different emotions and to understand how those emotions are manifested – crying, sulking, smiling, frowning, shouting, and so on. There is evidence that the more children are taught about the causes and consequences of emotions, the more likely it is for them to understand other peoples’ emotions. Age-appropriate resources such as the Emotions Game provide a framework which can help you navigate the discussions around emotions with your child. Verbalizing emotions and validating your child’s emotions from the earliest age helps him learn about different emotions. Take advantage of the fact that emotions are everywhere to teach your child about emotions. Remember that there are many fun ways to talk about emotions with your kids. Did you know that we have a natural tendency to imitate empathy-related mannerisms and even facial expressions? This holds true even for kids. Kids’ tendency to mimic others helps them internalize others’ emotions and adopt empathy-related behavior. This means that how we interact with our kids teaches them how to interact with others. Showing our children that we are sensitive to others’ feelings helps them cultivate empathy. When we react to our kids with warmth and concern or are sympathetic to other people’s feelings, we teach them to react to others with concern. A group of researchers conducted a study among 110 children (approximately seven year-olds) over a two-month period. They sought to determine whether children could be trained in emotion understanding. The researchers came to the conclusion that when the children were engaged in conversations on emotion understanding (as opposed to children in the control group who was asked to draw a picture of the story), they were more likely to cultivate empathy over the long term. What this study shows is that there are many opportunities to cultivate empathy in everyday situations. For instance, you can talk about empathy when reading with your kids. 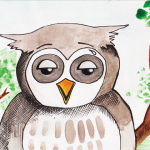 Good children’s books focus on everyday emotions – sorrow, happiness, anxiety, etc. 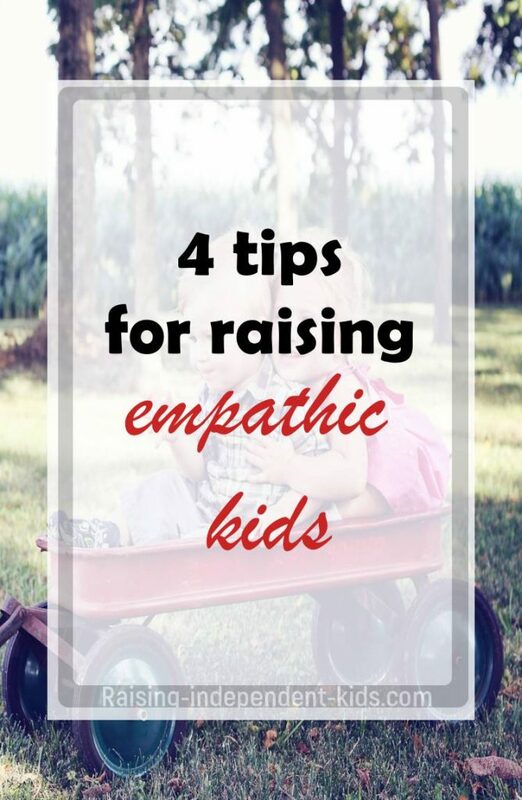 – and they can thus provide an important opportunity to help your child cultivate empathy. Volunteer opportunities are also a great way to teach your child about kindness. Role playing is a powerful tool that can help teach kids empathy. In one study known as the “Aging Game”, 84 medical students were asked to simulate the aging experience. The researchers found that the students who participated in role playing were better able to adapt empathy-related behavior toward the elderly.